Marketers are always dealing with tangible growth and marketing pressures. Below are the top 10 marketing courses that will help you address the challenges, opportunities, and complexities in this field. These courses include full lifetime access, certificate of completion, articles, videos and much more. Some of these are free and some are paid. This course will help take you from being a social zero to a social hero using proactive and practical approach. It will give you a great basis and required skills to enter the world of social Media Marketing. Instructed by SO ME Academy, with more than 25,000 students, you’ll learn to use the power of social media not just for marketing purposes but for customer service and PR. Here you’ll get 12 courses in 1. You will be taught how to properly market your business from scratch across six major marketing channels. If you are interested in saving thousands by doing marketing in-house rather than hiring expensive marketing agency this course is for you. It’s instructed by Rob Percival & Daragh Walsh and has close to 30,000 enrolled students. All levels of SEO enthusiasts will benefit from this course. You will learn advanced SEO tactics, how to use social SEO and UX elements that help. This course by Moz also offers some quick tactical as well deeper approaches related to Search Engine Optimization. It boasts of more than 55,000 enrolled students. Inbound is a fundamental shift in the way we do business. It’s about empowering potential customers rather than old interruption based messaging. This course will prepare you to attract strangers and delight customers better. Inbound marketing will grow your business and career. Knowledge gained by this course will immediately be applicable in your field of business. This course is currently set as free, that may change depending on the instructors. If you are looking for a course that will help you breakthrough and successfully make money online as a ClickBank affiliate, then this is a course for you. It’s taught by KC Tan and has more than 10,000 enrolled students. In this course, you will learn about Facebook marketing from a beginner level to advanced. This Facebook and social media marketing course will help make your business a household name. Justin O’Brien instructs this course that has close to 18,000 enrolled students. Facebook has become a very important part of Digital Marketing and you should learn how to reap benefits of this. This FB Marketing course will teach you how to use B for your digital Marketing endeavors. SEO and paid acquisition to grow fast. If you’re interested in learning how to use hashtags for marketing . If you want to know how to get viral growth and traffic to your web and offline business with ease, this course will help you achieve that. You will understand exactly how to use a hashtag in marketing to create a post that goes viral. It’s instructed by Infinite Income Academy for free and has more than 25,000 students enrolled. If you’re interested in marketing books online, then this course can provide valuable information to you. 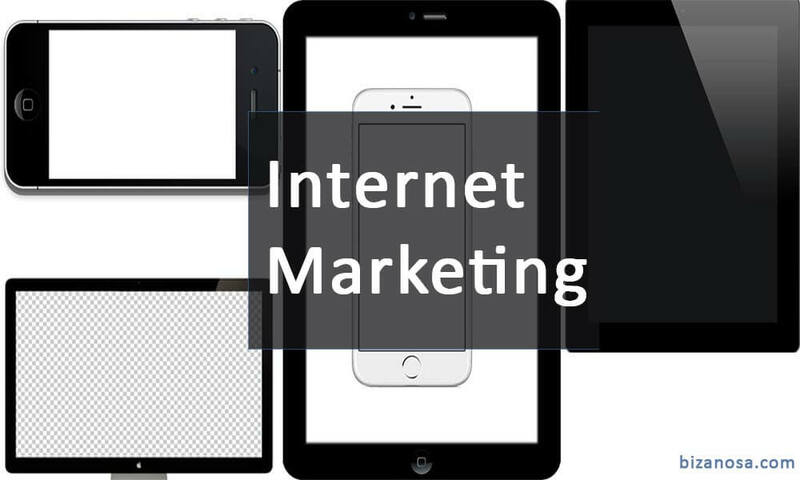 Ebook marketing can be a productive source of income for yourself if you’re an aspiring author. Other writers looking for ways to market their stories will also benefit greatly from this course. It’s taught by Tom Corson-Knowles and has more than 30,000 enrolled students. This Marketing course is currently not free . This easy-to-follow course is for you if you want to expand your knowledge and expertise in modern marketing. It doesn’t require previous marketing experience. The goal of this free marketing course is to offer knowledge that will make you more valuable to your employer. You will learn core elements of marketing from a CEO/CMO perspective through lectures instructed by Jobs University LLC.